Posted on November 16, 2013 by miketidd	in Innovation, Teaching & Learning, Technology and tagged #TMDorset, #TMDorset Blandford, @tiddtalk, Badger Beers, Badger Brewery, Dorset, Education, Education resources, Educational resources, Gillingham School, Hall & Woodhouse, innovation, Subject Leaders, Teachers, Teaching, Teaching & Learning, Teaching and Learning, TeachMeet, TeachMeet Dorset, Technology, Tools, Twitter. 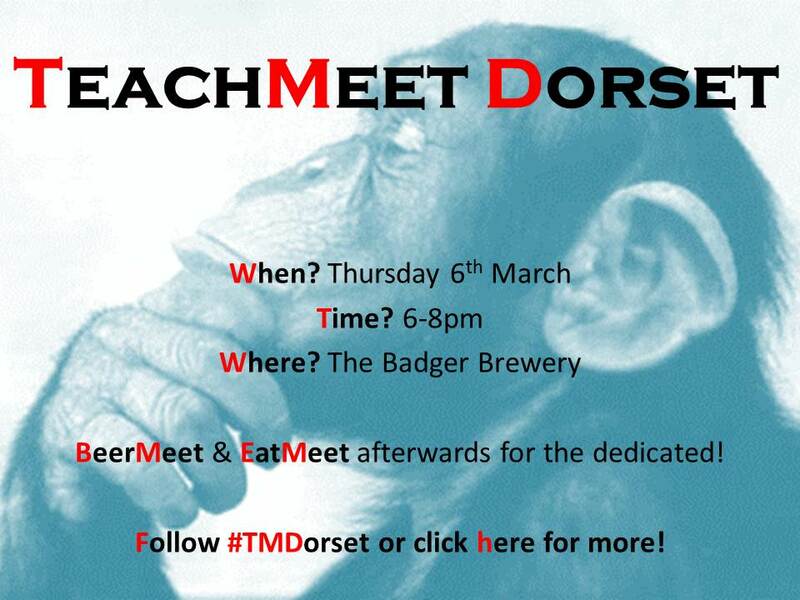 The Badger Brewery in Blandford is hosting and sponsoring #TMDorset for the first time! This will be a fantastic and exciting event for all teachers, educators and those interested in improving innovation and technology within schools! The event will be taking place on Thursday 6th March 2014 6-8pm. The event is being organised by myself, Gary Spracklen (@Nelkcarps) Director of Digital Learning and Innovation and South West Digital Educator of the Year (2012) at IPACA and Alan Frame (@HeadDownEyesUp) Headteacher of Downlands School. This brilliant will be rounded off sampling some fine Badger ales and eating at the famous Dorset Badger Brewery -if you would like to take part in BeerMeet/EatMeet please sign up here. Spread the word within your schools – TeachMeet Dorset is here! If you are having trouble editing the wiki page then just email me at mtidd@gillingham-dorset.co.uk or via twitter we’ll add you to the list. Learn something new, be amazed, amused and enthused. This is an informal gathering of those curious about teaching and learning. Anyone can share great ideas they’ve trialled in their classrooms, ask important questions or simply sign up to take part in learning conversations. Education professionals from all sectors are welcome to take part. The main part of TeachMeet is hearing stories about learning, from teachers. This is not an event to present about a product or theory – this is a chance for teachers from all types of establishments to hear ideas from each other. Real narratives of practice that make a difference. It is about being engaged and inspired by our immediate colleagues and a whole bucket load of networking to boot! 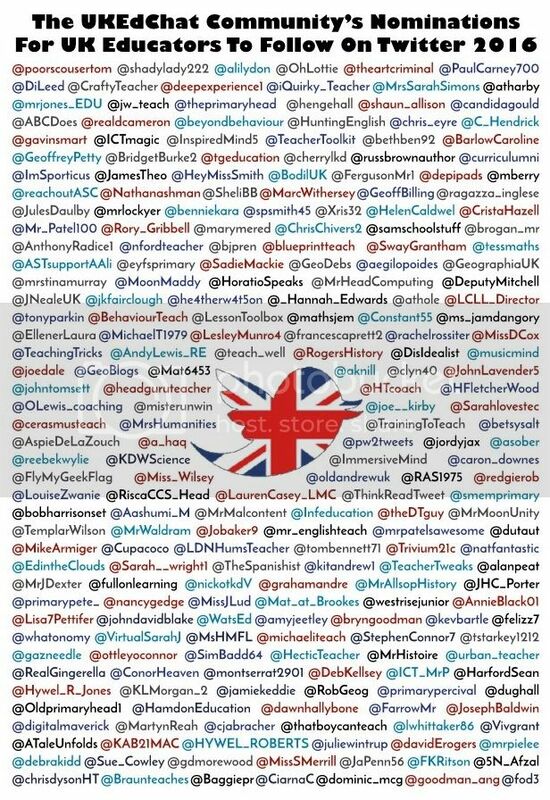 Posted on October 15, 2013 by miketidd	in Education, Geography, Teaching & Learning and tagged Case Studies, Coffee, Costa, Costa Coffee, Education resources, Educational resources, Geography, Geography resources, Gillingham School, Learning, National Curriculum, Teachers, Teaching, Tools. For those that know me, I do like my coffee – especially on a lazy weekend catching up with friends and family. 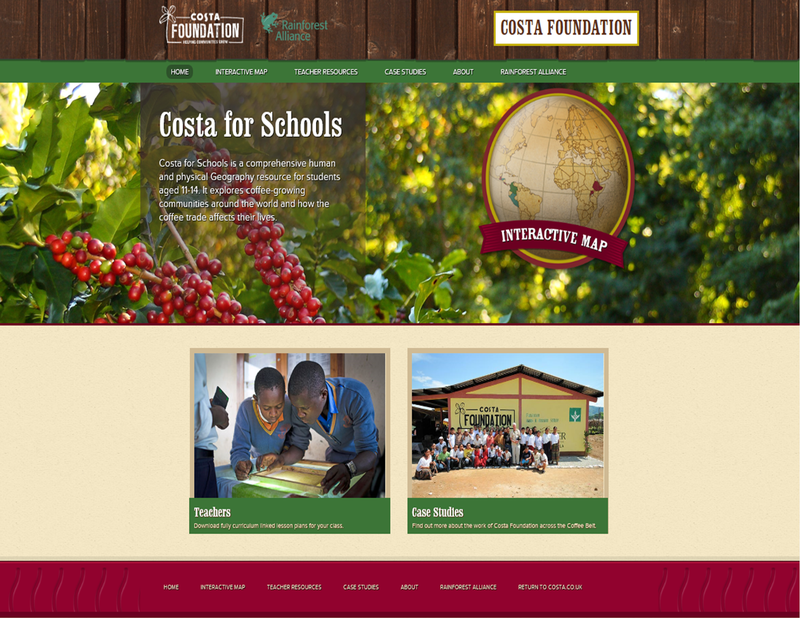 I recently got contacted by Costa Coffee regarding their Costa for Schools resources. I am a big fan of their coffee but had never looked or knew about their school resources. Costa for Schools is a comprehensive human and physical Geography resource for students aged 11-14. It explores coffee-growing communities around the world and how the coffee trade affects their lives. These are great education resources and they are free – great for those magpie geographers out there! Currently, there are three lesson plans that can be used flexibly over an individual lesson or over three lessons to build on previous knowledge. No doubt Costa for Schools will be expanding these resources over time. For my school, they would add a great resource to our Year 9 unit; ‘Why is Africa Disconnected?’ Along with these lesson plans there are a wide range of case studies (Costa Rica, Guatemala, Ethiopia, Colombia, Uganda, Vietnam, Honduras and Peru) that could be incorporated in your lessons. For more information please follow this link to the Costa for Schools website. 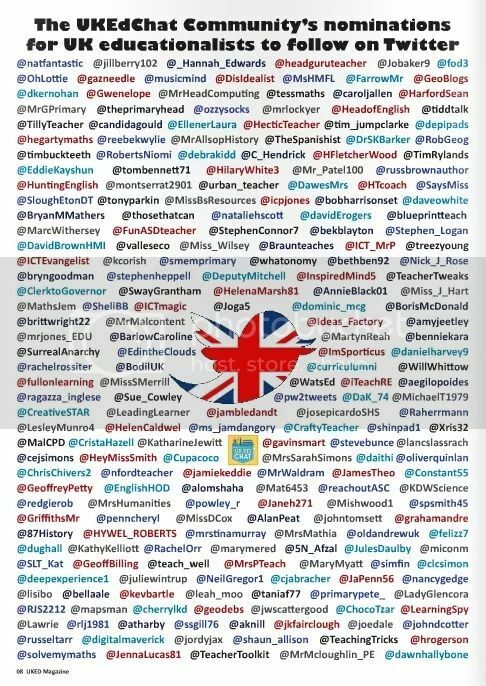 Posted on September 2, 2013 by miketidd	in Education, Innovation, Teaching & Learning, Technology and tagged Cove School, Department of Education, Education, Educational resources, Geography, Gillingham School, innovation, Learning, National Curriculum, Nick Hargreaves, PGCE, Radipole Primary School, Russell Wait, Subject Leaders, Teachers, Teaching and Learning, Teaching is Cool!, Tools. These are the wise words of Batman that every aspirational teacher should know. Teaching is a popular profession for many graduates. Last year over 16, 000 people completed a secondary PGCE. The number of graduates completing PGCE’s has steadily risen over the last few years. It is a role that people find exciting, challenging and extremely stimulating. It is a profession where we are able to move people forward in their aspirations and assist their learning. Unfortunately, I was sad to read last year that the number of teacher training places at universities and colleges is to be cut by one fifth. The Coalition wants more teachers to learn their skills on the job in schools rather than in training colleges. Now I agree that we should have more on the job training – it’s where I learnt my skills and it was where I did most of my learning– but fewer teachers and training opportunities? Universities and teaching colleges offer fantastic teaching expertise and facilities that should be further funded. This maybe in response to subject demand but I am sure we will need teachers in the future and these cuts maybe putting off hundreds of potential brilliant teachers. The role teachers’ play in their local community is also central to a student’s development. Schools’ and communities must work collaboratively together for an area to benefit. Economic investment is a necessity with schools. Schools are the training ground for our future generations and they need to be at the forefront of technology for our young learners with the very best facilities for them to achieve their potential. The local community and schools’ must be incorporated into working together to create an ethos of self belief and to achieving their personal best. The community must be involved in their local schools creating community centres, so local people can benefit from the facilities and technology a school has. A community that sees the benefit of an education can help generate our leaders of tomorrow but they must work in partnership with the local schools. We as teachers are the facilitator of this role and can help enrich a wide variety of lives in the process. Working with the local community to enhance the school ethos and help an area develop. Russell Wait, Curriculum Leader of Global Studies at Cove School, Hampshire; ‘I was inspired by my secondary school Headteacher who encouraged me from the tender age of 12 to reach my aspirations and goals. I find that teaching is an ever-changing occupation that keeps you on your toes. To teach the future generation of Britain with a passionate voice can create change and can only be a benefit for the country’. Many professionals from industry are turning to a career in teaching because of the many benefits the role brings. They bring with them a vast range of experiences from industry that can only enhance the profession. Experience from outside the classroom and shared with the students is vital. Young people do need to have role models and even though they sometimes might not want to admit it, teachers are a very important one. It is very clear that many people want to train as teachers but cannot afford to take a whole year off for training. With the recent credit crisis it is understandable, but it does show that people do want to be teachers. With this in mind, young people choosing to become a teacher may not get a job at the end of their training. If the government get their way we will all be working till at least sixty-eight – where is the opportunity for the young, fresh and talented teachers? We need teachers, inspirational teachers with new ideas and outlooks. Choose teaching – be a teacher! 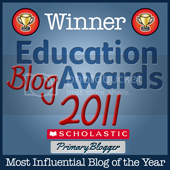 Posted on August 22, 2013 by miketidd	in Education, Geography, Innovation, Teaching & Learning and tagged Department of Education, Education, Educational resources, Geography, Geography resources, Gillingham School, innovation, Key Stage 3, Learning, Michael Gove, National Curriculum, Subject Leaders, Teachers, Teaching and Learning. Before Michael Gove made his ‘big’ announcement regarding the National Curriculum changes we had been looking at how we were going to improve geography at Gillingham School at Key Stage 3. For the last year our primary target for improvement has revolved around teaching & learning within Geography. We have spent the last year looking at our Key Stage 3 lessons seeing where we can make improvements and implement new teaching strategies. We have been trying to make the teaching experience more personal for the students and improve their independent study skills. This is being developed from KS3 onwards and carried on into KS4 and KS5. Progression is mainly achieved through deeper understanding and increasing complexity of tasks. There is also a broadening of the breadth of study. More explicitly we are looking at increasing spatial scale, increasing awareness of society, economy and the environment. Work is currently being undertaken to ensure that there is smooth progression from KS2 to KS3 and also from KS4 to KS 5. 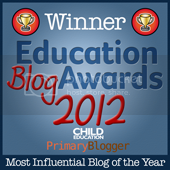 KS3 is the building blocks of a successful education. Key Stage 3 can be sometimes be forgotten about in this world of examinations at KS4 and 5. The young students at KS3 need the skills and knowledge to help them in their later geography education. We are currently devising seven topics containing eight lessons for each year group. This would enable free time for us to look at world events that take place i.e. Geography Awareness Week, Fairtrade Fortnight, Japanese earthquake etc. This new format and the topics decided upon can be seen in the table above. We are entering a very exciting time at Gillingham School where we are creating an innovative and inspirational curriculum for our students. There have been some rollercoaster moments but none which were unexpected. My department has been working really hard on these lessons and I am 100% happy with what has been planned so far – well done team, you have been brilliant! Posted on August 2, 2013 by miketidd	in Education, Innovation, Teaching & Learning, Technology and tagged #TMDorset, @tiddtalk, Alan Frame, Dorset, Downlands Community School, Education resources, Educational resources, Gary Spracklen, Gillingham School, innovation, Learning, National Curriculum, Nick Hargreaves, Ollie Bray, Radipole Primary School, Subject Leaders, Teachers, Teaching, Teaching & Learning, TeachMeet, TeachMeet Dorset, Twitter. Back in November, Ollie Bray, one time fellow geographer at Plymouth University, sent out a tweet to me about a TeachMeet taking place down on the Isle of Portland in Dorset, TeachMeet Dorset. 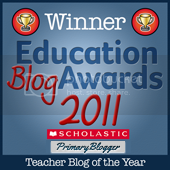 I had heard of TeachMeet but have never had the pleasure or nerves (!) to attend. Well, after a few minutes of deliberating I decided if I was going to go to any TeachMeet my first one had to be within the county I teach. I signed up on the TeachMeet website and bravely decided I would present too. I had a couple of weeks to work out what I was going to present to other teachers from Dorset. I contacted the organiser of the TeachMeet Dorset, Gary Spracklen of Isle of Portland Aldridge Community Academy (IPACA) and South West Teacher of the Year, to volunteer my services as a speaker. After a night of thinking I came up with the idea of 25 Ideas in 7 Minutes. A fool hardy challenge but all I could feel was excitement! TeachMeet was something I have wanted to be involved in for a long time. I couldn’t wait to get there. I persuaded my good friend Nick Hargreaves of Radipole Primary School to attend so I at least had one member of the audience I would know! So what is a TeachMeet? TeachMeet is an organised but informal meeting (in the style of an unconference) for teachers to share good practice, practical innovations and personal insights in teaching with technology. These events are often organised to coincide with other educational events like the Scottish Learning Festival and the British Educational Technology and Training Show BETT. Participants volunteer (via the TeachMeet website) to demonstrate good practice they’ve delivered over the past year, or discuss a product that enhances classroom practice. TeachMeet events are open to all and do not charge an entry fee. I really like the idea that you are limited to only speaking for seven minutes which is a great way to keep things moving and interesting. TeachMeet Dorset was a brilliant event. I had no reason to be nervous or worried. Everyone was lovely and wanted to develop as educators. It was great to hear lots of expert advice and ideas shared in a lovely informal environment. Gary Spraklen was an energetic speaker who did a fantastic task of organising the event who made everyone welcome. But that wasn’t the end of the story…on May 16th I organised the next TeachMeet Dorset at Gillingham School in North Dorset. Unfortunately, I hadn’t considered the fact that this was the worst time to organise a TeachMeet with all the exams taking place (a note for next time!) Nonetheless it was a great success with several teachers from all across the county and even one speaker coming down from London for the event. I have to thank all the people that came and the speakers for all their ideas that they shared. TeachMeets are fantastic and I hope they continue to grow as a ‘free’ CPD opportunity for teachers. 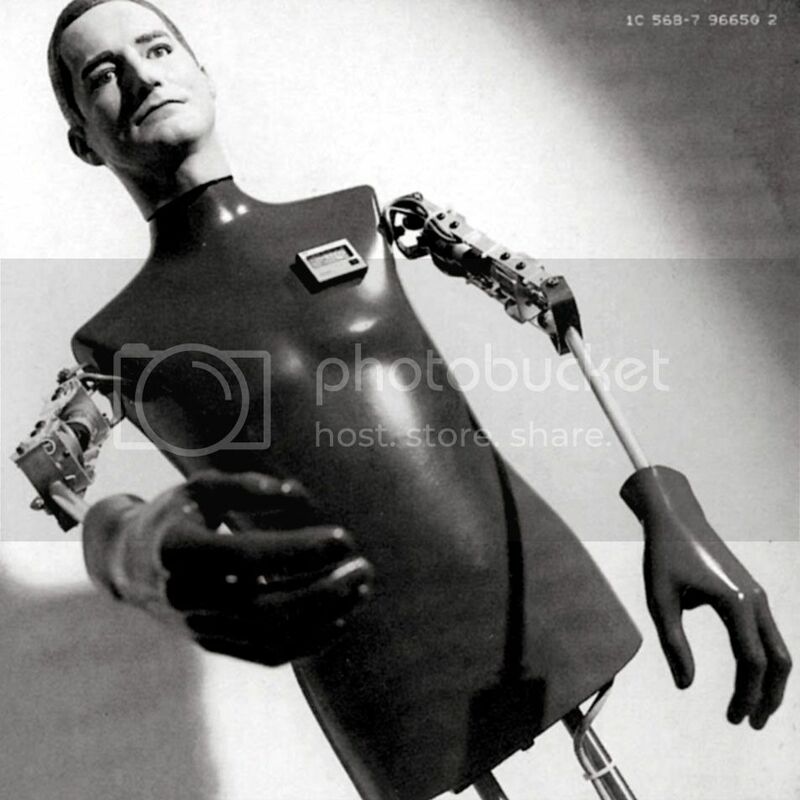 Posted on July 24, 2013 by miketidd	in Education, Innovation, Teaching & Learning and tagged Department of Education, Education, Education blogs, Education resources, Gillingham School, Holidays, innovation, Learning, School's Out, Teachers. It’s 14.00 on Wednesday 24th July and school is officially out! At this moment in time I shall be making my way to the car, wheel spinning out of the school car park, to catch a flight to Amsterdam for a few days to celebrate the start of the holidays. Not a bad way to start the 5 1/2 week summer holiday! I shall also be going to a music festival and spending a huge chunk of the holiday in France. As always I shall be out running as usual keeping up regular weekly miles – 500 miles this year already! 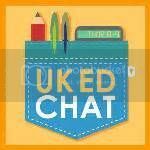 Posted on July 20, 2013 by miketidd	in Education, Geography, Innovation, Teaching & Learning and tagged Amber Moore, Education, Education blogs, Education resources, geogonthespot, Geography, Gillingham School, Learning, Teachers, Teaching & Learning, University of Plymouth. Former colleague and NQT Amber Moore has recently started her own blog on the adventures of being a Geography NQT. The new blog is entitled geogonthespot! Amber recently returned to Gillingham School, after completing her PGCE at Plymouth University, to observe some KS5 lessons and help out on our Stourhead Orienteering Year 7 fieldtrip. Good luck with your NQT year Amber!